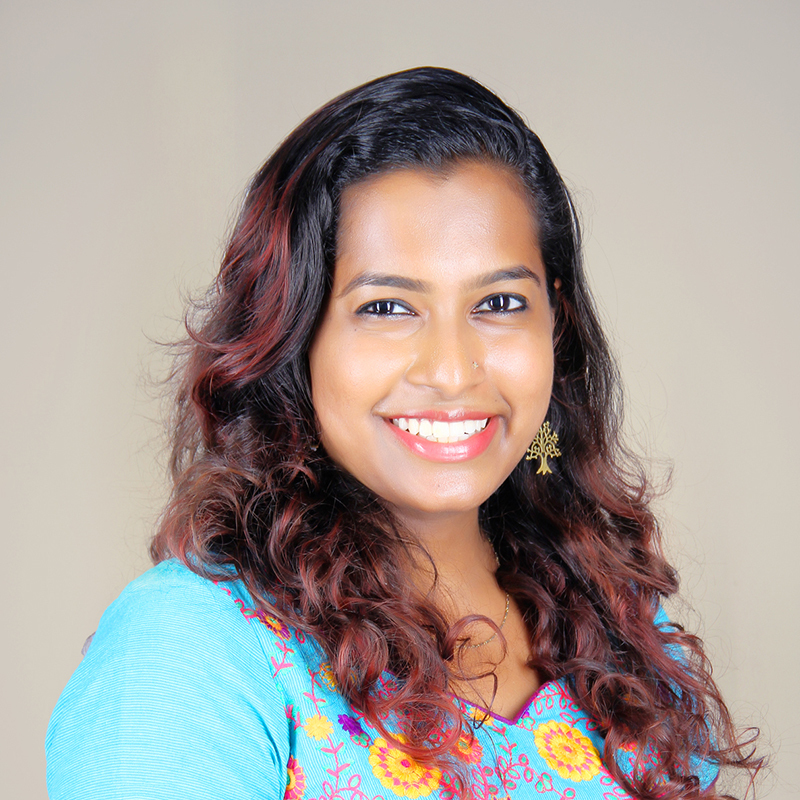 Mohana Rajan is part of the Consulting Services team in Mumbai. Prior to Sattva she has worked in the corporate as well as development sectors and as a Legislative Assistant to Mr. Jyotiraditya Scindia. She has worked with Foundations, Philanthropists, Corporate CSR and Non-profits in the areas of skill development, healthcare and children with special needs. She is passionate about gender equality and is keen to look into innovative models that can emulate corporate success in the development sector. Mohana is a mechanical engineer from NITK Surathkal and a graduate of IIM Bangalore.